Valentino Rossi believes the Suzuki MotoGP team is now stronger than Yamaha, after finishing behind Alex Rins in the Japanese Grand Prix. 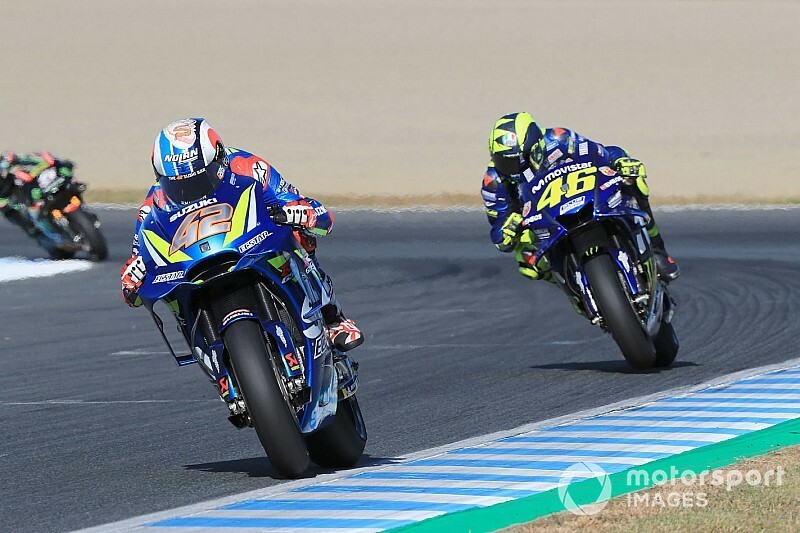 Rossi repeated his Thailand result and finished fourth at Motegi on Sunday, but was gifted two positions by crashes for both Andrea Dovizioso and Andrea Iannone. 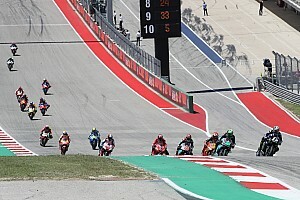 The 39-year-old ended up six seconds adrift of newly-crowned champion Marc Marquez at the finish, and nearly five behind third-placed Rins. 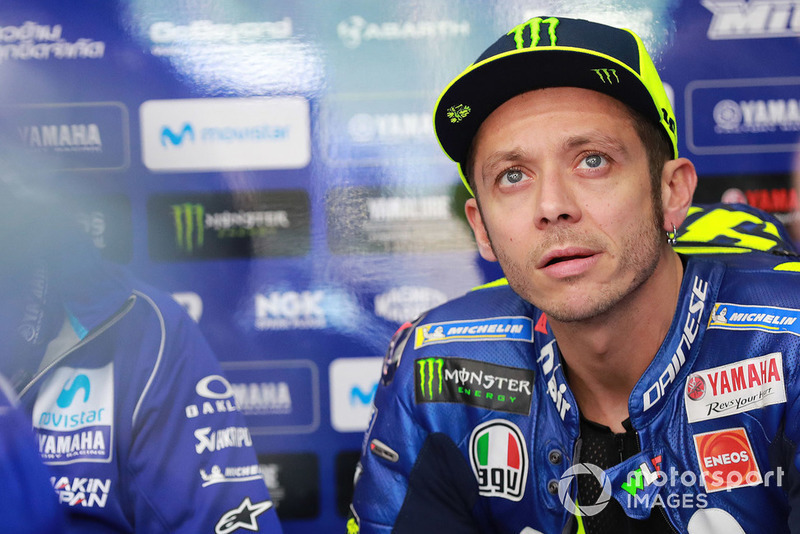 After Yamaha enjoyed its best weekend in months in Thailand, with Maverick Vinales and Rossi finishing third and fourth, Rossi said he felt the Motegi result was more indicative of the M1 bike’s current level. “I think we worked well, we made another step [in warm-up] and I feel better on the bike and I started quite optimistic to fight for the podium,” said Rossi. 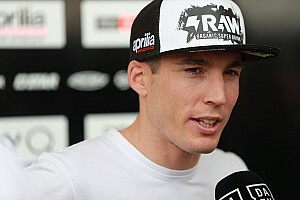 “Unfortunately the two Suzukis and also [Cal] Crutchlow are faster than me. 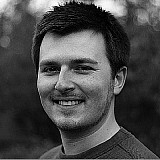 I tried to not give up and not make any mistakes, tried to arrive at the end with good pace. 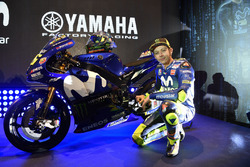 Asked to compare the Yamaha to the Suzuki, Rossi added: “Suzuki did a very good step compared to last year, because they work in the right way. Better than us. Rins picked up his third podium finish of the season in Japan, surpassing teammate Iannone in the points, and only just lost out in the battle for second against LCR Honda rider Cal Crutchlow. The 22-year-old fought with Rossi early in the race, but said he realised the Suzuki's acceleration was superior and simply waited for the Italian’s tyres to fade to pass. 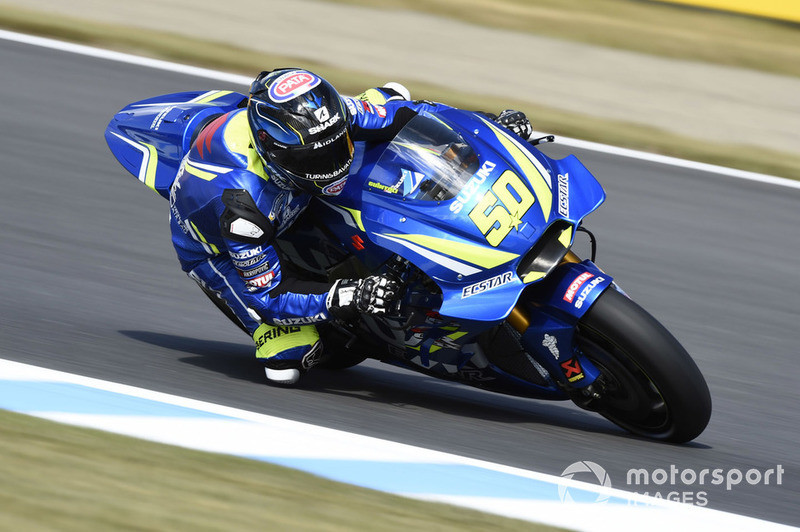 Rins added he was pleased with Suzuki’s rate of development, with the Hamamatsu marque bringing along a 2019-spec machine for test rider Sylvain Guintoli to race at Motegi.